Coquina Beach client in their first year. vacation rental companies or independent owners. 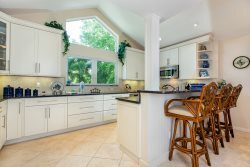 Want more revenue from your rental home or condo? Hire Sanibel Captiva Island Vacation Rentals today! Email or call Rachel Walsh at 877.388.5050 now! 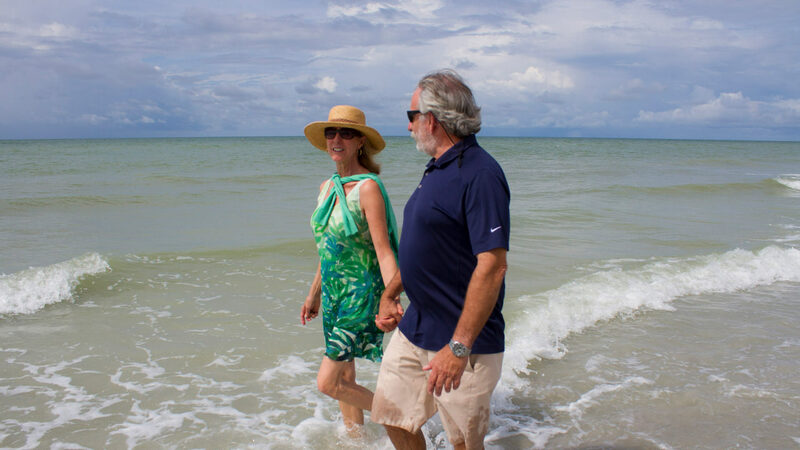 $38,088.14 annual revenue increase based on Sanibel Captiva Island Vacation Rentals Coquina beach client annual average daily rate of $220.29. Study conducted February 28, 2018, for occupancy reported March, 2017 to March, 2018. Study of occupancy as of February 28, 2018 for stated annual time period based on actual weeks booked as reported by VRBO.com website and other representative vacation rental company websites. 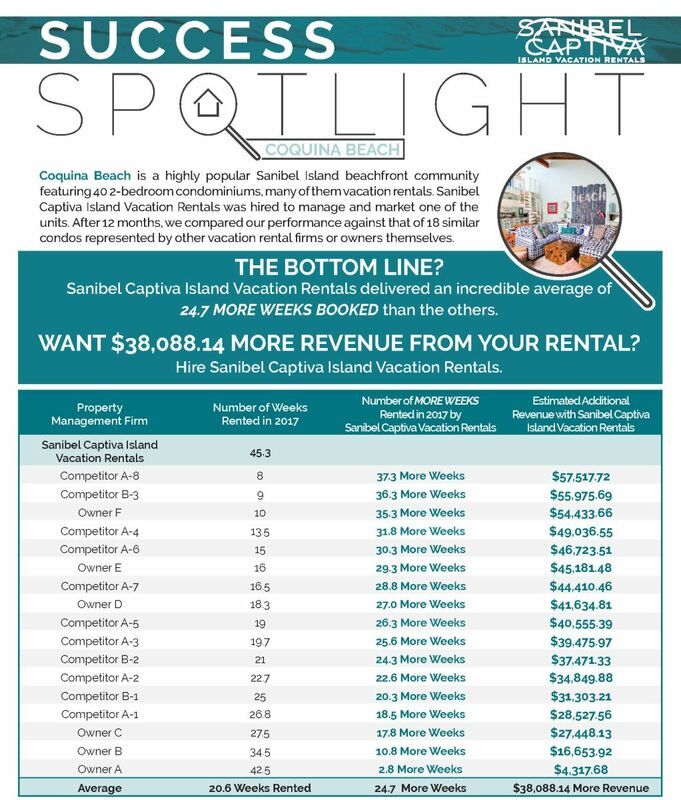 Other rental properties may report higher or lower ADR compared to $220.29 of Sanibel Captiva Island Vacation Rentals client, therefore dollar amounts may vary. This is not a guarantee of future performance and individual results may vary.